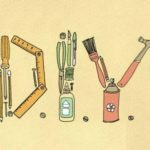 Bob Clagett is a well-known designer and DIYer. 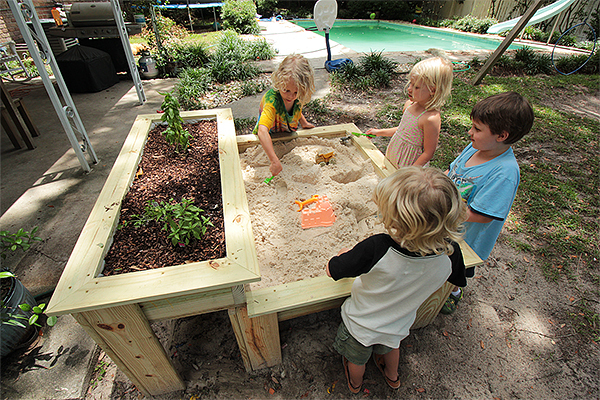 Here’s a very clever raised kids’ sandbox he built that also has an herb garden attached to it. Follow along as Bob builds the sandbox and herb garden combo so you can build one yourself.